Princess false lashes create a classically stunning effect that is fit for royalty. The combination of light short hairs with medium and long hairs add natural looking volume to your lash line with emphasis on the middle outer section of the lash. Handmade with natural hairs, these lashes are the perfect accessory to a beautiful gown. Tiara not included. You may have just purchased your very first pair of false eyelashes and now you’re wondering how to wear them, correct? 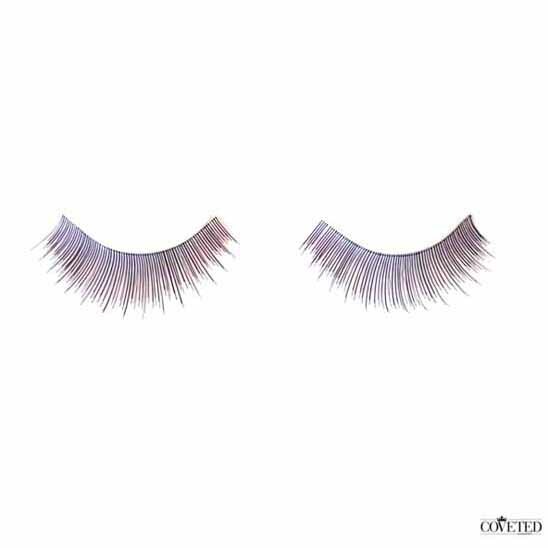 The perfect pair of fake eyelashes can open up your eyes, making it look bigger and create an alluring effect on your face. 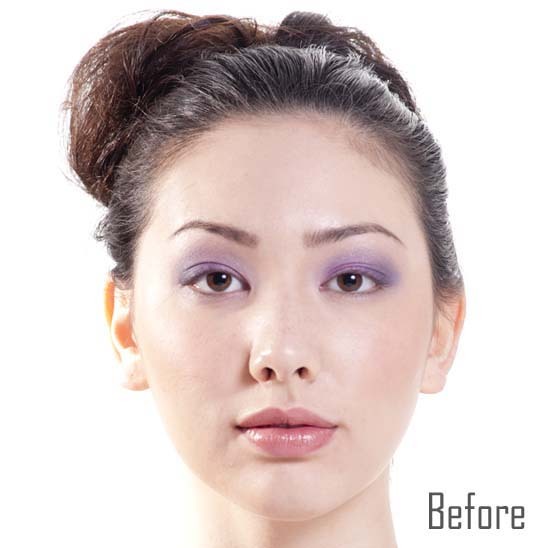 The wrong type can look too exaggerated and actually make your eyes appear smaller or not make a difference at all. Now that you have purchased and put on your false eyelashes, are you wondering what kind of makeup they need? The answer really depends on you and what your personal style is or what type of occasion you are wearing it for. If you have quite a simple personal style or plan to attend a summer wedding at the beach you probably want to opt for a style that is more classic and natural therefore not as heavy density as you would choose if you were going to a nightclub. If you like having a more intense look or are going to a nightclub, choose a style that is more dramatic and heavy on the volume as well as long in length.